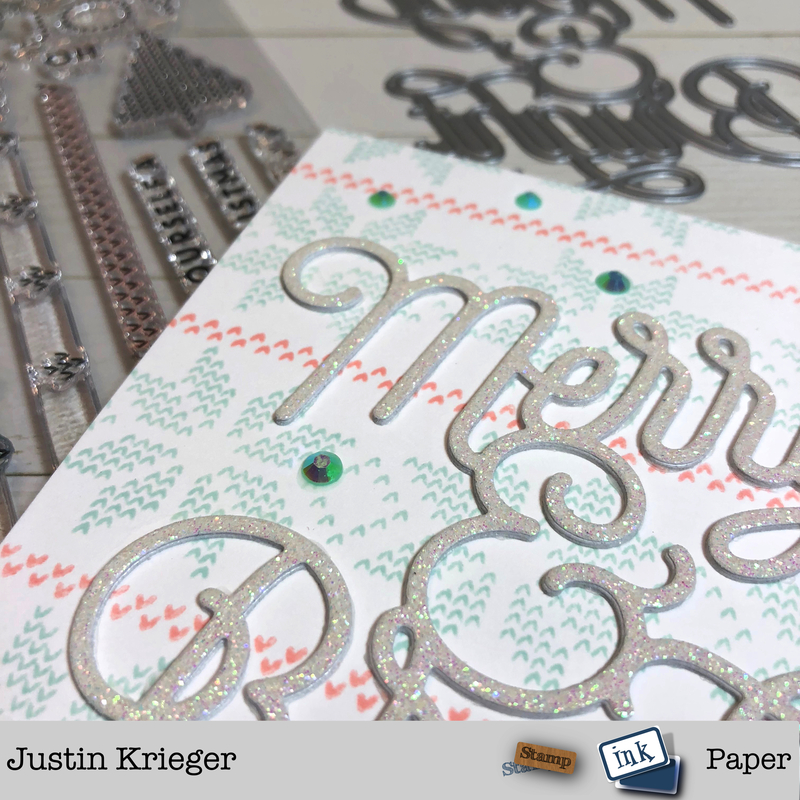 Home / Blog / SIP Challenge 169 – Background Stamps! 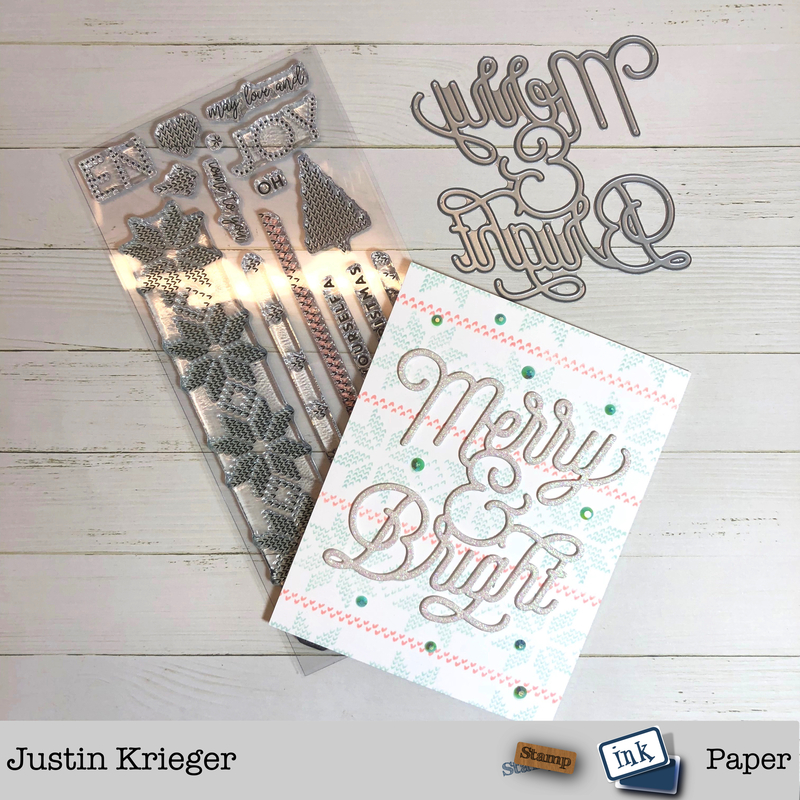 This entry was posted in Blog, Cards, Concord & 9th, Crafts, Embellishments, Little Things by Lucy, Photopolymer, Simon Says Stamp, Stamps and tagged Card Making, Concord & 9th, Crafts, Simon Says Stamp, SIP Challenge. Bookmark the permalink. What a pretty creative card, Justin. I love the large sentiment and the sprinkling of jewels. Enjoy your day, my friend.